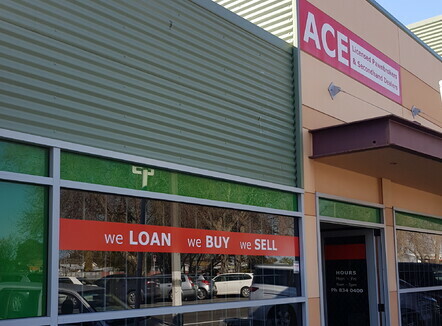 Ace Pawnbrokers was established in 1992 and has a strong reputation in Hawke's Bay as a quality secondhand goods store. All goods sold are guaranteed and we offer free delivery in Napier / Hastings. Items to be owned outright (not on hire purchase, rent to own or contract etc). 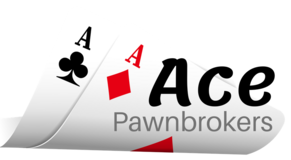 We buy and sell secondhand goods and provide short term cash loans using the pawnbroking system.